Sanctuary’s fallen warriors have long awaited this moment: the Necromancer has finally returned to send them back into battle against the demons of the Burning Hells. Blizzard Entertainment today announced that the Rise of the Necromancer pack, which summons the iconic Necromancer class into Diablo III: Reaper of Souls, is now available digitally in-game on PC and through the online Blizzard Shop and Xbox One Store. Necromancers are grim spellcasters who draw upon the power of blood and bone and raise terrifying armies of undead minions from the remains of their vanquished foes. These brooding men and women are masters of the dark arts who seek to preserve the balance between the forces of life and death in Sanctuary—even if it requires detonating several thousand demon corpses along the way. The class is all about blood and risk taking. You must forgo your well-being in order to deal the most damage. We’ve been playing with the Necromancer for a few days and it’s a lot of fun. 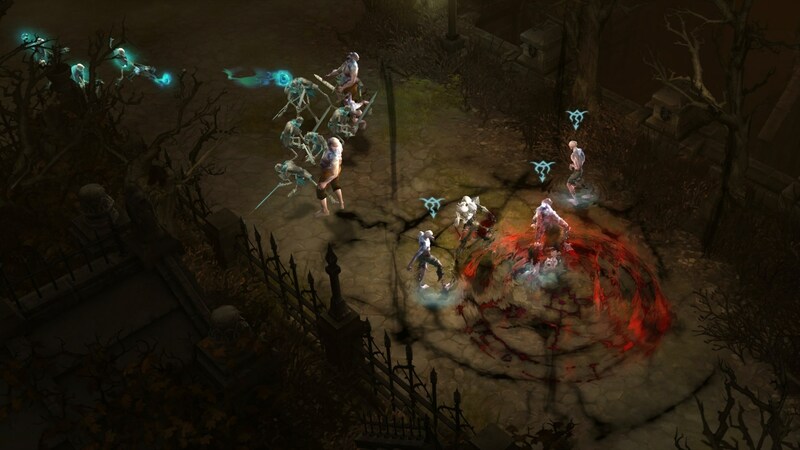 While traditional Diablo III characters are all about regenerating health and preserving your constitution, the Necromancer is just an insane class. Forget what you know about Diablo III because this changes the game entirely. It took us a while to fully understand all the changes and reach a point where we were comfortable executing his powers. You’ll die a lot in the beginning because you won’t get used to it, but eventually you’ll get the hang of the combat. Just don’t give up or get frustrated because ultimately it’s very rewarding. The grotesque Half-formed Golem in-game pet. Cosmetic Wings of the Crypt Guardian for all your Diablo III characters. Some stash tabs on PC. Necromancer portrait, banner, sigil, and accent, and Blood Master pennant. Acolytes of the dark arts can also unearth the most closely guarded secrets of the Priests of Rathma by studying the Book of the Necromancer. This archive chronicles the shadowy history of the Necromancers and contains a grimoire of their spells, runes, weapons, and armor—an ideal resource for anyone who plans to take the Necromancer through the challenges that comprise the Season 11 journey, beginning July 20. 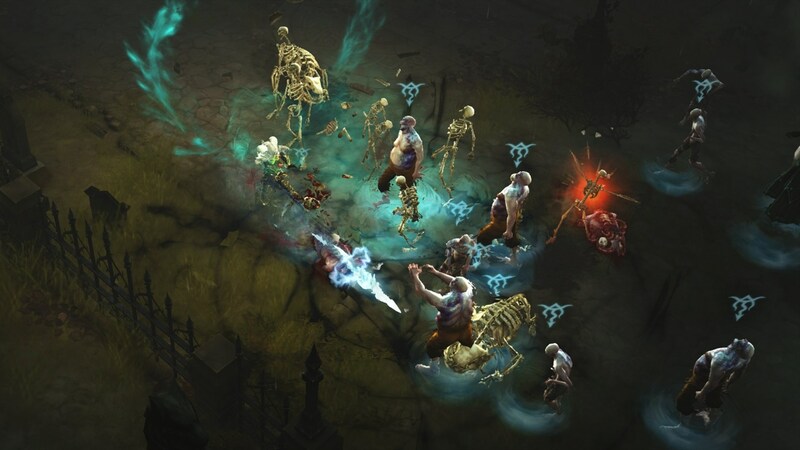 Console gamers who have yet to experience Diablo III can acquire a legendary treasure starting today in the form of the digital-only Eternal Collection, which includes the Rise of the Necromancer pack, Diablo III, and the award-winning Reaper of Souls expansion for Xbox One. 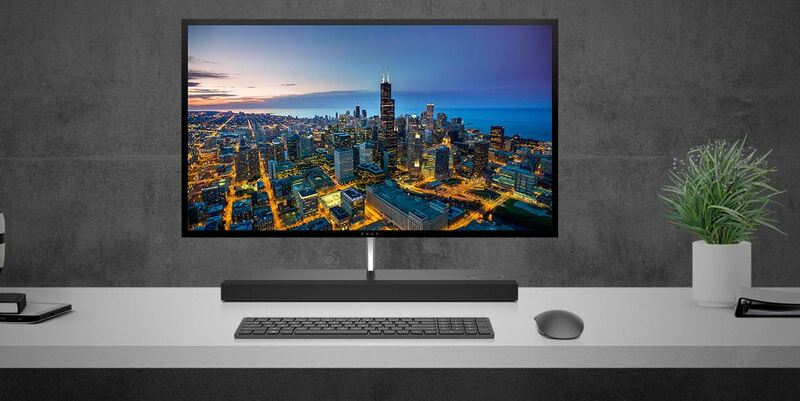 This expansive all-in-one collection is a perfect jumping-in point for anyone who might have missed out on the definitive couch co-op gaming experience. If you haven’t played Diablo III in a while, now’s a great time to jump in because the Necromancer is that unique. 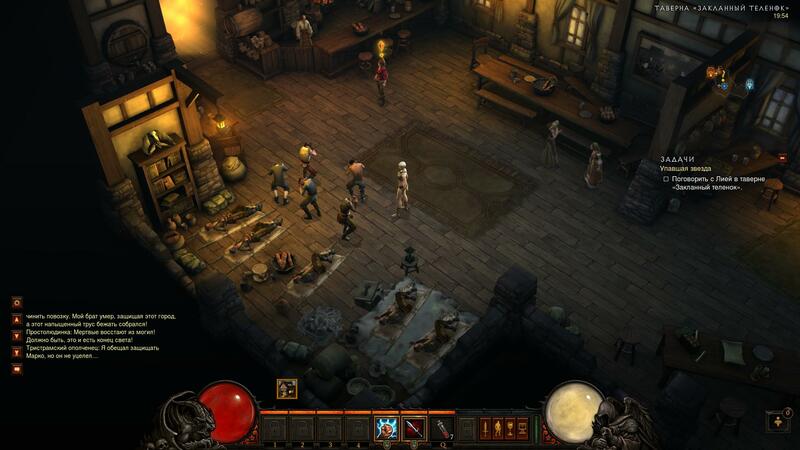 If you haven’t played Diablo III, forget about the Necromancer, the game is amazing on its own and everyone interested in video games should experience it.